The story behind the brand. “Bye-bye design collaborations, limited editions and that inevitable fading season. Clothes should be about quality and fit. That is why we give you classics in super soft, long lasting materials that look and feel really good. You don’t need another soy fat-free caramel macchiato, you need a black coffee. Born in Oslo in 2015, THE PRODUCT is redefining what good basics mean, the simple Scandinavian way. Driven by this insight and 20 years experience in the fashion industry, Fredrik, set out on a mission to break the stereotypical fashion mold. As a 10th generation Osloite, the city’s mood and sense of quality is engrained in his genes. Determined to find out “what do we actually like to wear every day?”, Fredrik engaged with his family, friends and colleagues to create a recipe for a high quality – eco conscious – brand that delivers on comfort and value. The Oslo based team sources the best quality fabrics to handle everyday life. Colors and styles are designed to be classic and timeless. Suppliers, fabrics, packaging and even methods of transportation are selected with sustainability in mind. There are no limited editions or seasonal collections, just one line of versatile everyday-wear to love and enjoy all year round. Think premium quality without breaking the bank. 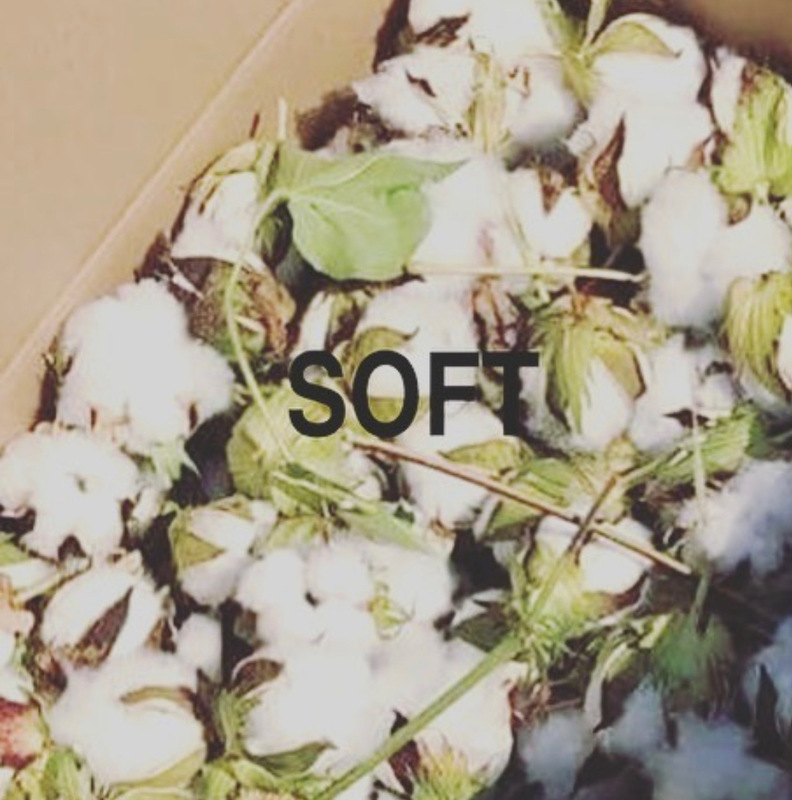 Super soft cotton and bamboo. 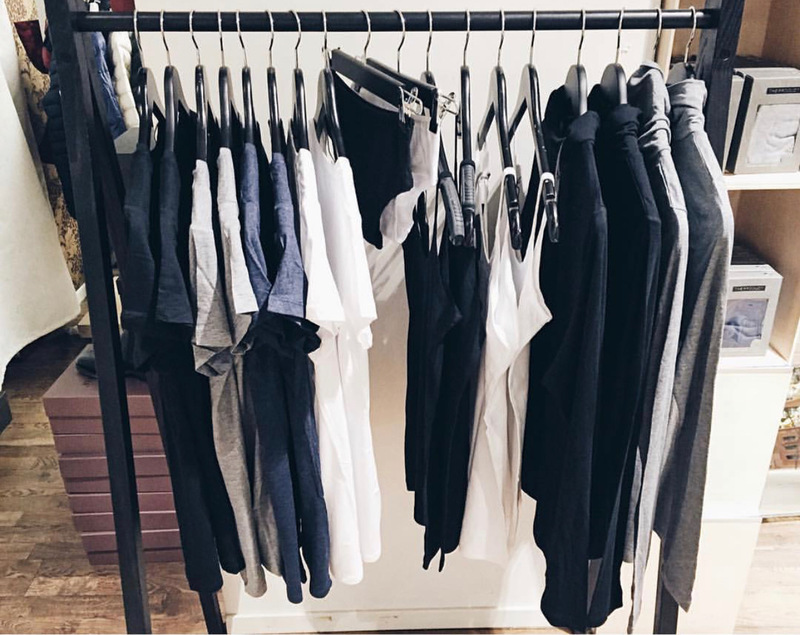 Uncomplicated everyday essentials like T-shirts, sweaters, socks and underwear. 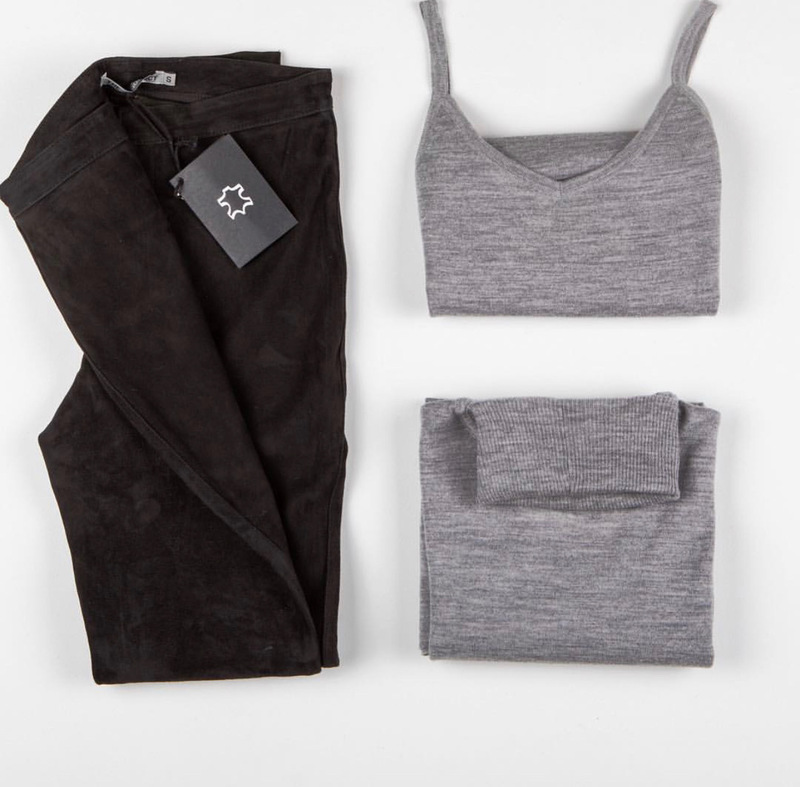 Easy merino wool pieces, and some leather pants you’ll want to go dancing in. Don’t over think it. Try it!